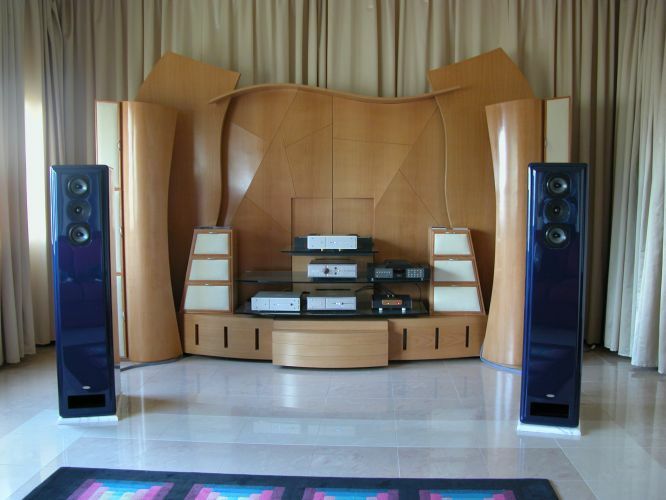 Musical Notes HISTORY In 2002, after 5 years from its'inception in 1997, Ars Aures Audio presented the Musical Notes line at Las Vegas CES. 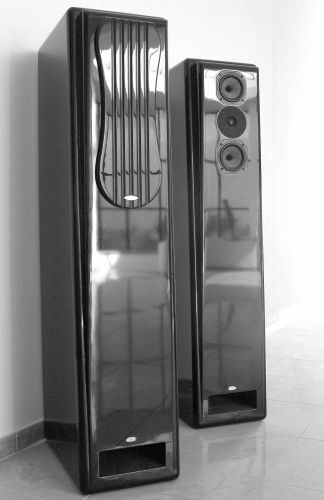 The new loudspeaker line was designed as a benchmark product without compromises in quality or musicality. High technology in projecting, manufacturing and testing are only the preface of the know how that brings the birth of a Musical Note's Speaker.